Prepare your Pompeii tour starting from Sorrento. 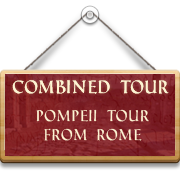 I can provide a private car or mini-van service from your hotel accommodation, port, train station or elsewhere, to the Pompeii excavations. The best Known informations about the Roman life they come from Pompeii thanks to the high and very-well preserved amount of artifacts found in the area. 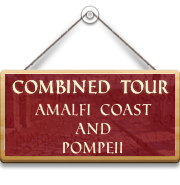 So why do not add to your schedule a day tour to Pompeii ruins? Arrival at Pompeii ruins and a visit of the archeological area with the guide to bring it to life. After then a break enjoying a local fresh juice or a light lunch stop, you will return to the capital Rome. The town founded after the name of Hercules became, during the Roman age, a luxorius resort for rich Roman aristocrats . It was about 7 km south west of Vesuvius hidden from the world by 17 metres of rock beneath the town of Resina. A bit off the beaten path , this Roman villa is very- well preserved for most part of its wall paintings, so that when you’ll visit you will imagine to have an ancient Roman villa all to yourself ! The villas at Stabiae were luxurious properties for high-status Romans. They give a somewhat different perspective to what you see at Pompeii and Herculaneum. It’s a UNESCO World Heritage site located at Caserta, a city at km from Naples. This tour is combined with a drive through the villages they form Sorrento peninsular, with stops on the way for panoramic pictures, overlooking the Bay of Naples and Mount Vesuvius. 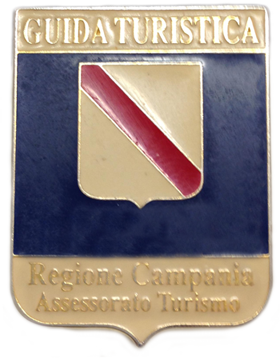 And a walking tour in the town, visiting its historical centre, with typical narrow streets sided by handicraft shops, toward view points like Villa Comunale or enriched with visit of churches or cloisers. The island of Capri is so beautiful that a simple adjective is not enough to define it! Every tour can combine a drive up to the top of the island, with the visit of Mount Solaro and Anacapri village, to a walk in the luxury streets of Capri town, to the boat tour around the island to enjoy at the best! 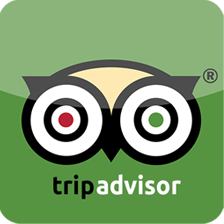 This tour is a combination of three different areas within the same day; so rely on flexibility and coordination. An excellent choice of art and history during the visit of Pompeii; a drive along the green and lemon hillside on the way to Sorrento town, with its characteristic shops , and “the divine coast”, the Amalfi drive as far as Positano , the precious stone like village. 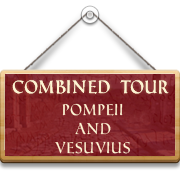 An interesting walk in the streets of Roman history in the ancient town of Pompeii will offer an incomparable insight in the everyday life of 2000 years ago. Then a walk up on Mount Vesuvius to see the crater from closer and from there admire a spectacular view embracing the whole Bay of Naples. Naples Cathedral (Duomo di San Gennaro), Santa Chiara, Gesù Nuovo and the famous street Spaccanapoli. Piazza Plebiscito and the popular Quartieri Spagnoli. The Antiquarium of Boscoreale is a unique insight into the way people were living when the eruption happened, through everyday object as well as through clothing, food and vegetation.